Send Spring scraps on orkut and facebook. Welcome the Spring ! 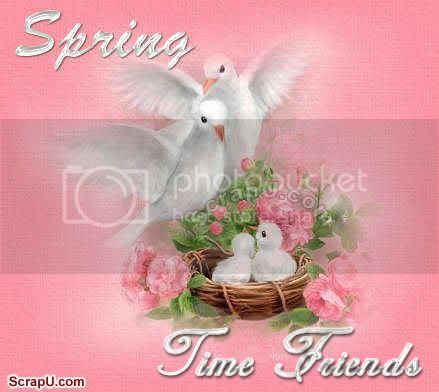 Bright colors are blossoming every where and the earth is celebrating the return of the season.